The 1945 classic is back in cinemas in August. 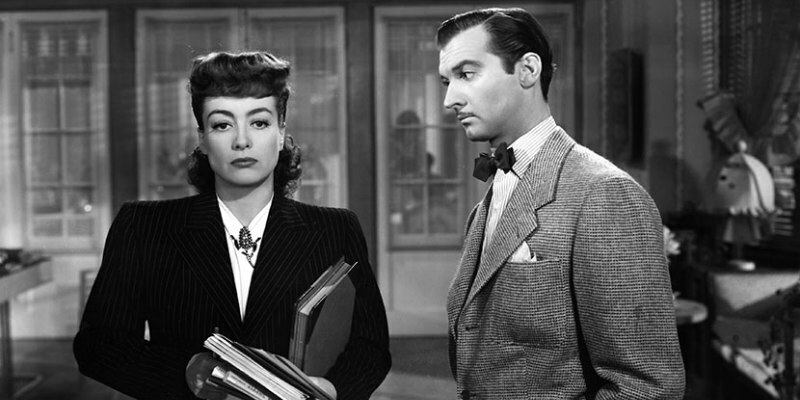 One of Joan Crawford's most iconic roles was that of the titular protagonist of director Michael Curtiz's 1945 adaptation of James M. Cain's novel Mildred Pierce. Crawford's Mildred is a mother who pushes herself to become a successful businesswoman to please her demanding daughter, Veda (Ann Blyth), but her desire to win the affection of her child leads to violence. 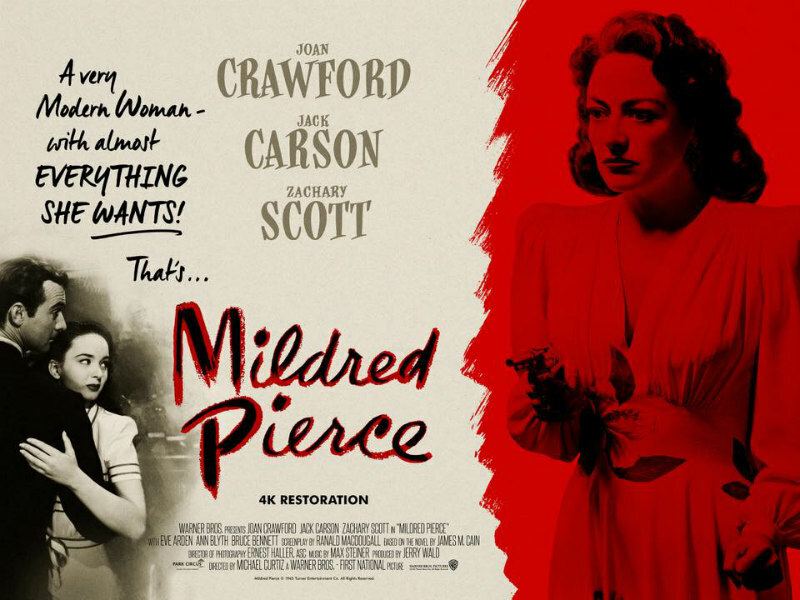 Park Circus are bringing Mildred Pierce back to UK/ROI cinemas in a new 4K restoration on August 17th. What Veda wants, her mother Mildred Pierce provides. Even if Mildred must end her middle-class marriage, climb atop the male-dominated business world and marry a wealthy man she doesn't love. "I'll do anything," Mildred says in explaining her love for her daughter. But does anything include murder?